Comprised of multiple neighborhoods, Woodbridge offers a host of recreational amenities, including an 18-hole public golf course, scenic creeks and lakes, wooded trails, parks and five swimming pools! The trail system not only links the parks and pools, but also travels along the creeks, through the woods and by the golf course. For fishing and boating activities Lake Lavon is a short drive. 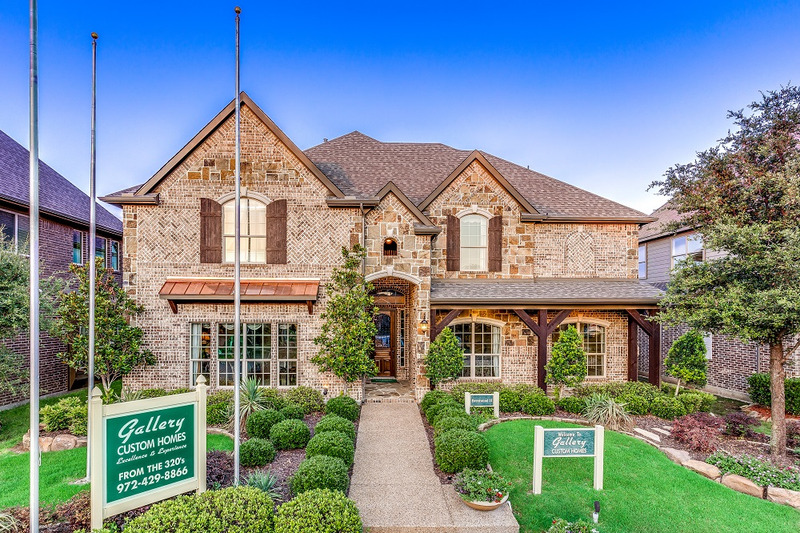 The family-friendly community is located in an exceptional school district, Wylie ISD. Woodbridge is wonderfully located minutes from Central Expressway, the Telecom Corridor, the Dallas North Tollway and the George Bush Turnpike. Visit today and you'll want to move into Woodbridge tomorrow.